With the TurboDuo OC, PowerColor has a Radeon R9 285 in its portfolio, which is based on a reference PCB and a custom cooler. Apart from that there is a tiny factory overclock and this particular card retails at a very reasonalbe price. Overall this is reason enough for find out what exactly this card can do. 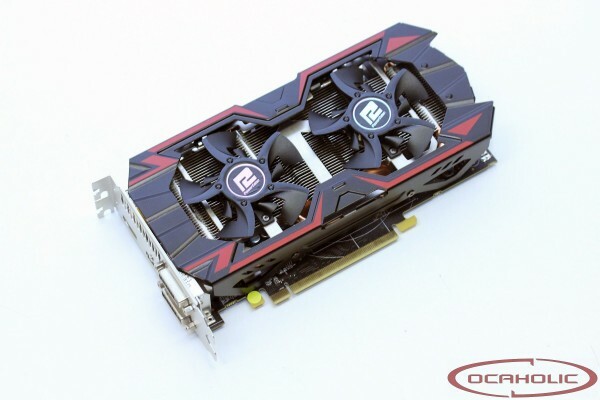 The new Radeon R9 285 TurboDuo OC graphics card from PowerColor features a reference design PCB, TurboDuo cooler and a little factory overclocking. Overall this is PowerColors interpretation of a R9 285 graphics card reference PCB card which got combined with their custom cooler. 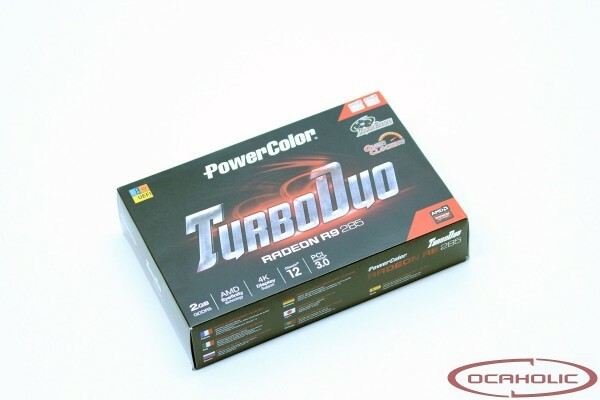 Since it is the TurboDuo OC version of the PowerColor Radeon R9 285 series, the card features a slight factory overclock of 12 MHz on the core. 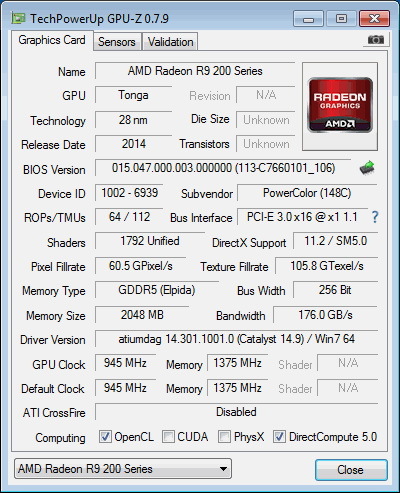 While the standard reference Radeon R9 285 GPU is set to work at 933 MHz, the PowerColor TurboDuo OC works at 945 MHz. Unfortunately, no factory overclocking was done on the 2GB of GDDR5 memory that remains at the recommended 1'375 MHz (5'500 MHz effective). During our testing the PowerColor Radeon R9 285 TurboDuo held 945 MHz without any throttling whatsoever.